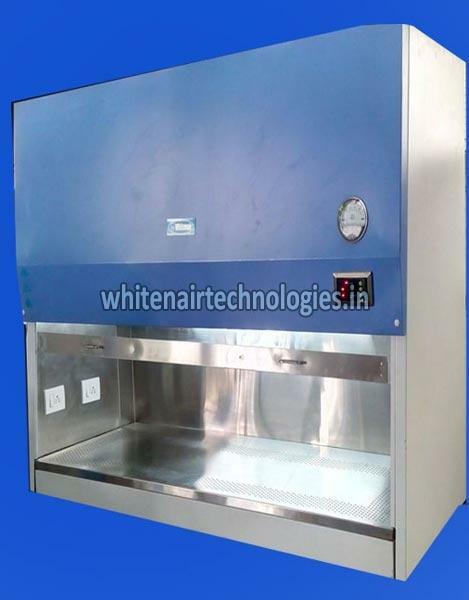 Whitenair IVF Work station is designed for use in applications that require a high level of control over environmental conditions. Application can be range from animal embryo culture in research to human embryo manipulation done in fertility laboratories. Multiple independent heated work surfaces. Low noise & Vibration create better working environment.